Scooter Braun sent a message in regards to�CL's new music. Through CL's Instagram account, the talent manager/businessman Scooter Braun explained to all the fans that new tracks are ready to be released and that he and the entire team are and have been working extremely hard. He finishes the video by saying, "Coming soon". Check out the entire video clip below. 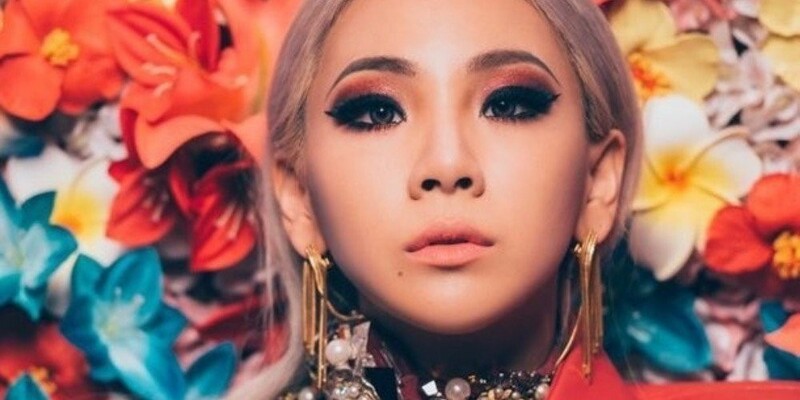 Are you ready for CL's new music?